Chris and multiple singles, “Girlfriend”, “Doesn’t matter”, “5 dollars”, lifted from the groundbreaking album can be found in these year-end lists with rave reviews: Time Magazine, Pitchfork, Rolling Stone, Billboard, GQ, Noisey, FADER, Esquire, NPR, The Sunday Times, Daily Telegraph, Q, Uncut & Mojo, plus the album was named #1 album of the year 2018 by not only The Guardian and Evening Standard, but also The Independent and Clash. Only last month, she released her brilliant Spotify Singles session, recorded at RAK Studios in London in September 2018. Chris performed a live version of “The walker,” as well as debuting a defining cover of Sade’s iconic 1992 hit single “No Ordinary Love” for the first time. These releases cap an incredible year for the French artist, coming after the end of her critically acclaimed sold out Chris world tour, including two nights at Brooklyn Steel in New York, two nights at London’s venue Eventim Apollo and ended with two incredible nights at the 18,000-capacity AccorHotels Arena in Paris to rave live reviews. Last October, Chris delivered a head-turning performance of “Comme si” at The Late Show with Stephen Colbert and last June saw a live performance “Girlfriend” with Dâm-Funk and The Roots on The Tonight Show Starring Jimmy Fallon. 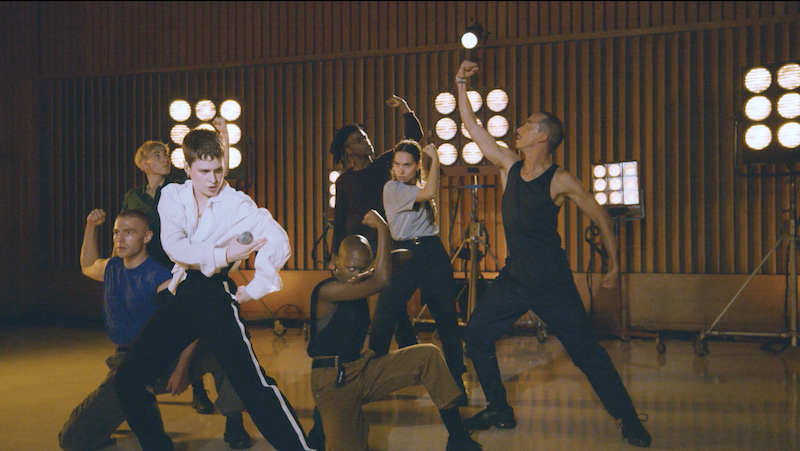 Chris was written, arranged, produced and performed by Christine and the Queens. It is the follow up to her already-iconic debut record Chaleur Humaine, released to near-universal acclaim in France in 2014 and the UK in 2016, and selling more than 1.3 million copies to date. Also featuring the singles “Girlfriend” and “5 dollars,” and available in English and French language versions.